"More forms. Less code. Complex forms in the blink of an eye! 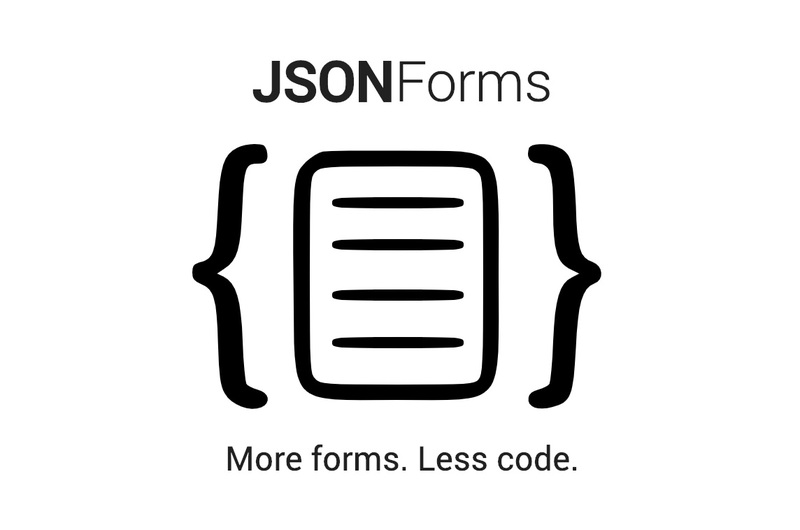 JSON Forms is a JSON Schema based approach for creating forms based on Redux and comes with support for React and Angular."